Initially, only male athletes were allowed to participate in the event but after 1985, women were also allowed to take part in the events. 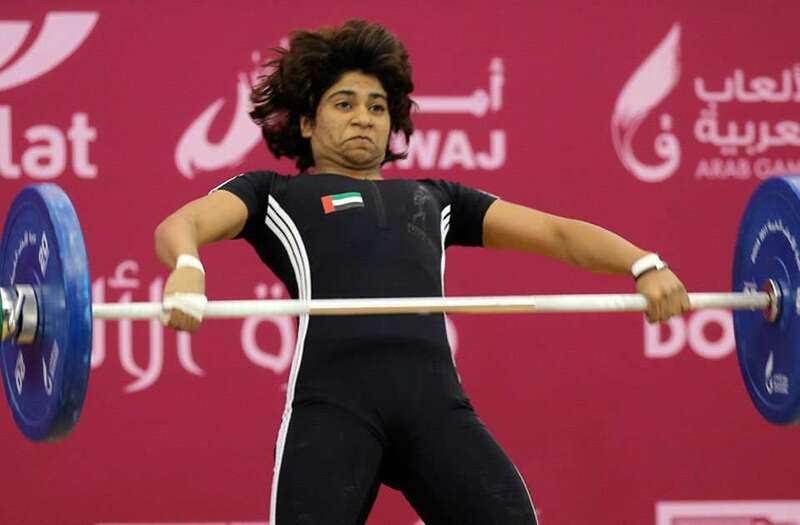 The Arab Games (also known as Pan Arab Games) are a multi-sport event, held at a regional level between countries of Arabian World.  The first such event was conducted in the year 1953 in Alexandria, Egypt in which eight Arab nations and Indonesia competed. 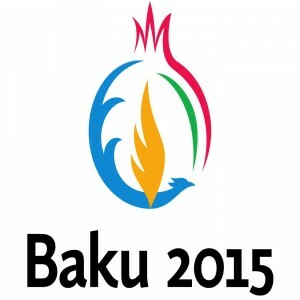 The games are usually held in every four years. However, due to certain political turmoil, it has not been held consistently. The credit of inventing such games goes to Abdul Rahman Hassan Azzam who was the first General Secretary of the Arab League (1945–1952). 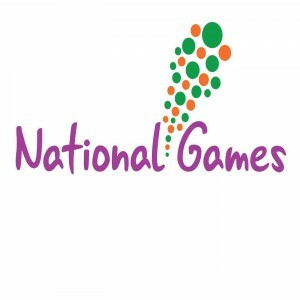 The objective of introducing such games was to create the bond of friendship amongst the people of Arabian countries. 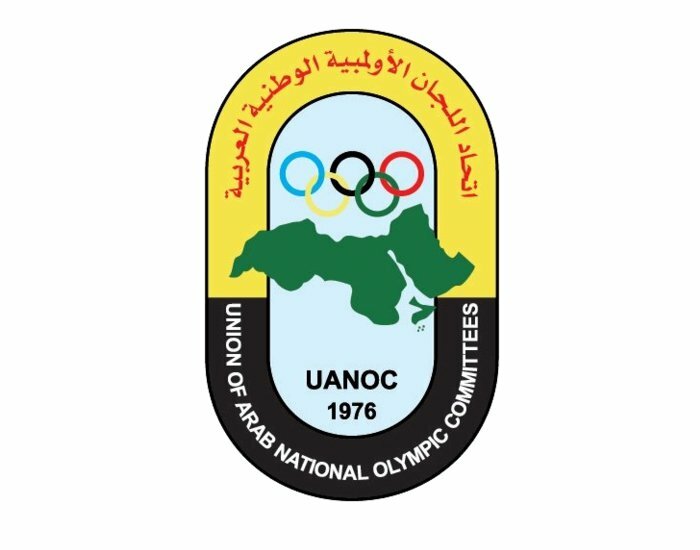 The Union of Arab National Olympic Committees is the governing body of the Pan Arab Games, established in the year 1976. 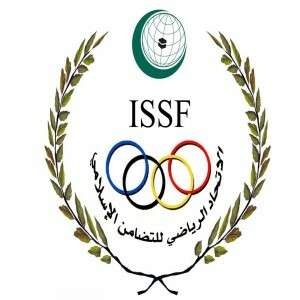 The competition is held for Arab countries that are members of the Union of Arab National Olympic Committees that unites 22 National Olympic Committees (NOCs) of the Arab world. 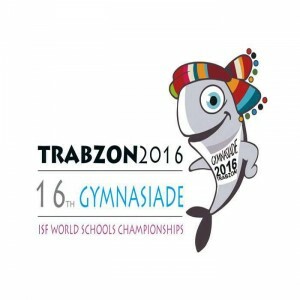 Normally athletes /teams are required to compete in various rounds in each sport. 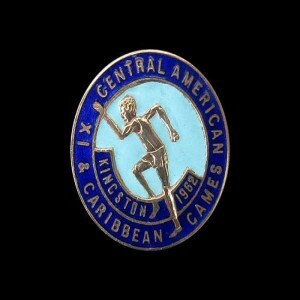 The first, second, and third-place finishers (athletes or team) in every event receive medals categorized as gold, silver, and bronze, respectively. A medal is awarded to all accredited players in the winning teams. 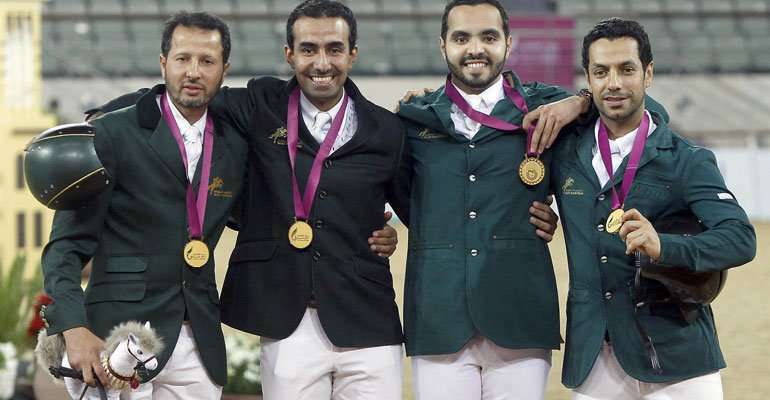 Egypt has been the most successful nation to have won the maximum number of medals across events.